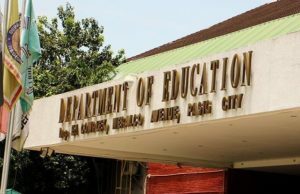 Non-Teaching Personnel may now choose their schedule! 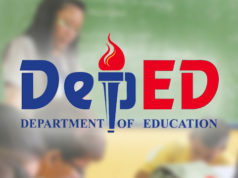 The Department of Education or DepEd recently implemented a new ordinance called Department Order 23, s. 2018 also known as Implementation of the Flexible Working Hours for the Non-Teaching Personnel which enables non- teaching personnel from the central office and regional office to pick their own schedule. This new ordinance aims to help ease the traffic in many cities all over the country especially those cities that are highly urbanized like Metro Manila. 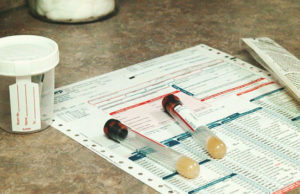 With this new implementation, a non- teaching worker may choose his shift in the office anytime between 7 A.M and 9:30 A.M. The DO 23, s 2018 also aims to grant their employees ample amount of time to bond with their children and families before going to work. 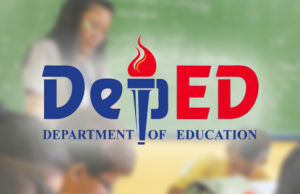 According to National President of the 40,000 strong Department of Education National Employees Union (DepEd-NEU) Domingo Alidon, the union is grateful in DepEd for considering the full- gliding or flexible time schedule for the non- teaching personnel. But of course, he guaranteed that the employees will still have to complete the regular 8 hours working time every day. 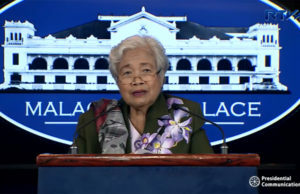 Alindon also claimed that the Department of Education Secretary Leonor Briones really understands the plight of the workers. 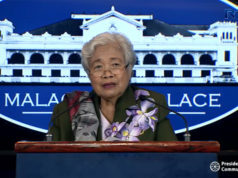 He also added that one of the many thing Education Secretary Briones considers is to give employees especially those with children an ample amount of time to spend with their families before reporting for office and working for 8 hours every single day because that way, employees will strengthen the bonds between them and their children. 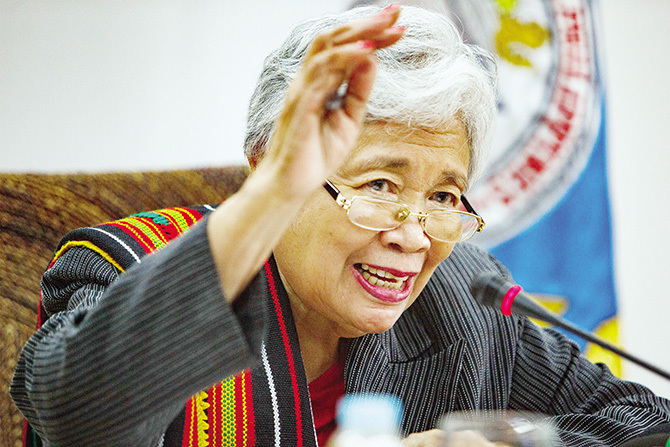 Briones just received the highest approval in the latest Pulse Asia Survey that was conducted last March 24 up to March 28. Maybe this is because she was naturally sympathetic with the plight of those who works for the department. Either way, with this new implementation, I could definitely say that the ratings and results of the Pulse Ulat ng Bayan regarding the Briones administration is very much deserved.